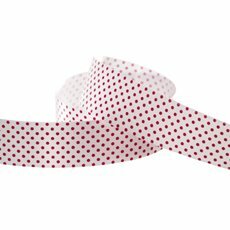 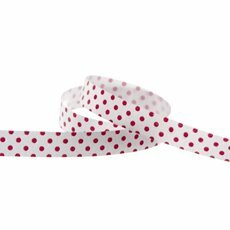 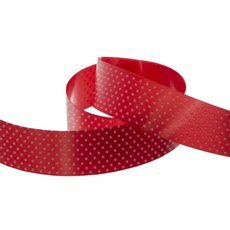 Our range of Pattern Tear Ribbons will make your gift wrapping or floral display pop, due to their vibrant, solid colours and high quality material. 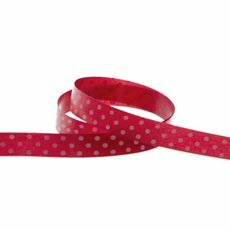 This ribbon is available in many colours with a smooth shiny finish. 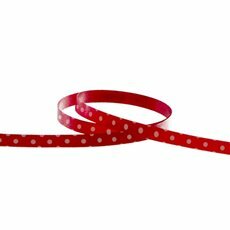 The high quality means that the ribbon will make perfect bows, tear perfectly and curl every time and the colours will match all your occasions. 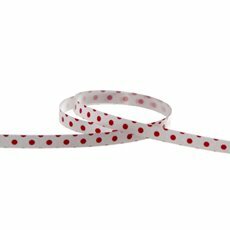 We directly import our ribbons to ensure we can deliver high quality ribbons at the best price.